These have been around for decades. My grandfather used them, and I’m sure many generations before him did also. Not as common today as they were in the past, but still a present form of smoking, although mostly used by older folk, mainly men. You aren’t meant to inhale any of it. Just puff on it and enjoy the flavorful fumes in your mouth. Sure you’re not supposed to inhale anything, but is that a guarantee you won’t? No! You buy a pipe in whatever variety and color you want. 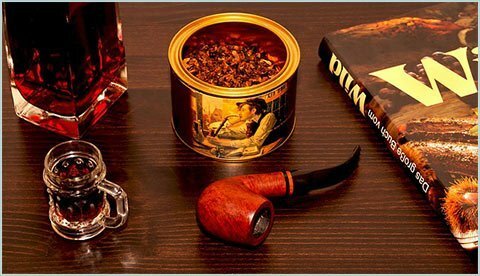 You buy a pouch of tobacco leaves, and then place a small amount into the pipe. Light the leaves and puff on the mouthpiece. But just like cigars, pipes are by no means a safe alternative. 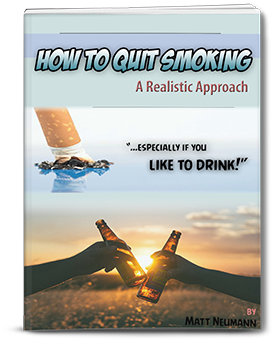 You can still get diseases caused by the smoke and the chemicals in the tobacco itself. If you don’t inhale, why is it bad? Because you are still absorbing nicotine and other harmful chemicals through the tissues of your mouth. You can’t possibly think that having tobacco fumes inside your mouth repeatedly can be of no risk? Of course there is a huge risk. There is also the risk of inhaling the smoke, too, as I’m sure everyone has tried it. Maybe not a lot, but a little. That will cause lung cancer, and bronchitis, and emphysema. So, even a little bit puts you in danger. My grandfather used the pipe everyday of his life. I remember the pouch underneath the lamp in the living room. He used to just sit and watch TV and puff away. He died of lung cancer at the age of 74. Did he inhale? I’ll never know that answer. Was the pipe one of the reasons he died of cancer? Absolutely YES! Luckily, the popularity of them are going downhill. 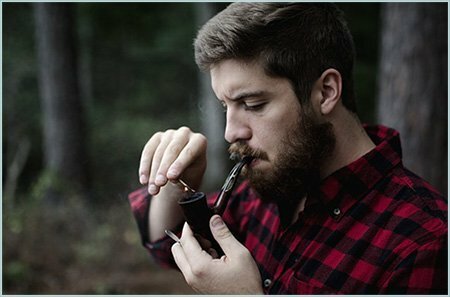 It’s very rare you see a young person smoking a pipe. It’s almost always a senior citizen. Because that’s when they were popular. Young people today smoke cigarettes mostly. Even in movies, you see more cigars and cigarettes than pipes. It’s just viewed as “not hip” anymore like it used to be years ago. It’s a long pipe, often adorned with colorful fabric. The main chamber connects to four to six separate tubes. When the chamber is lit, 4-6 people can be puffing on it at the same time. Young people love hookahs because they can buy the leaves in a variety of flavors and scents. I’ve been to hookah lounges, and it’s almost entirely young people. I remember buying a flavor I wanted to try, and then puffing away. I inhaled it, too. I think everyone did without batting an eyelash. 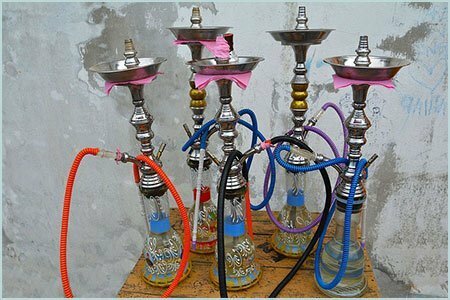 Pipes (and hookahs) have never been and will never be a safe alternative to inhaling cigarettes. Just because you don’t inhale (or try not to) does not mean for one second that you are safe from the dangers. 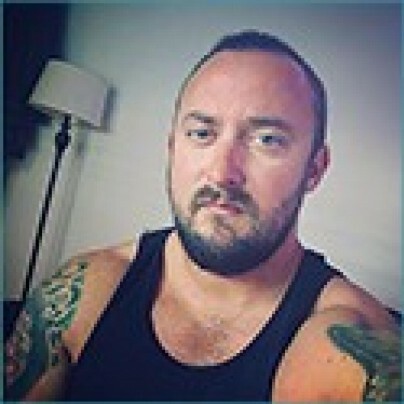 You are not. You will face all the health problems that everyone else faces. You cannot escape any of it. I would just stay away all together.